A Dilla remix for this week’s Song For Sunday. On the anniversary of his death (not long after his birthday), we’re giving Dilla the reins for this week’s Song For Sunday. 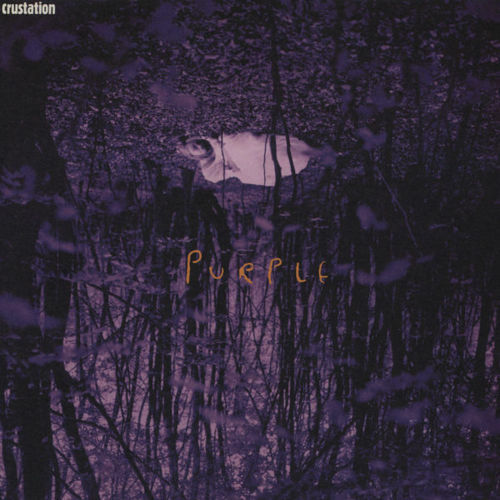 Back in 1997, Crustation released their one and only album, Bloom. On the LP was a cut called Purple which Dilla flipped (back when he was known as Jay Dee). As House Shoes explained in his Bling47 video, the sample used was George Duke’s North Beach. Lord knows Dilla knew how to flip a George Duke sample and he did it right on this joint, with its meandering beat and classic Jay Dee bassline.